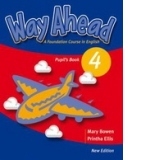 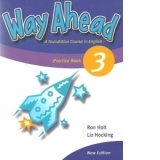 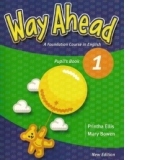 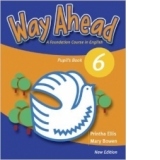 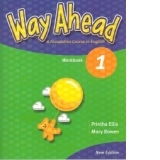 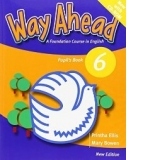 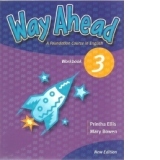 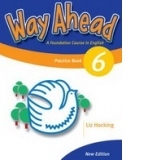 b>Way Ahead is an imaginative, six-level course for primary school children who are learning English as a second language. 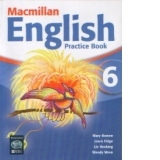 The course is reading based, with strong communicative flavour. 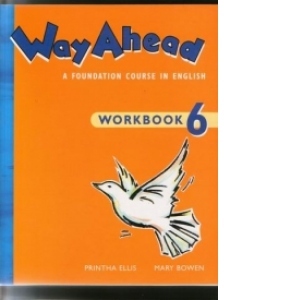 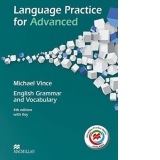 The structures and functions of English are taught through a variety of inviting, child-centred activities, which have been carefully graded and are suitable for classes in a variety of cultural backgrounds. 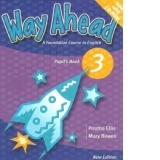 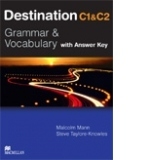 at the lower levels, the books introduce a cast of intresting characters who contextualise the language and make learning fun.